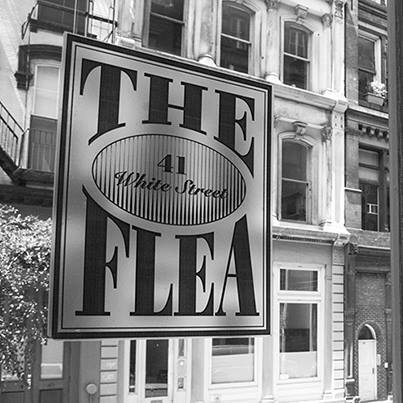 More than 80 alumni gathered in Tribeca on Monday, July 19, 2010, at The Flea Theater. Co-founded by Jim Simpson ’74, the Off-Off Broadway theater provided a unique and intimate setting for gathering friends. Director of Alumni Relations Kikilia Fordham ’82, Director of Leadership Giving Noe Lyons ’91 Archambault and Director of Foundation Relations Suzanne Sato ’67, welcomed East Coast alumni. Live Hawaiian music filled the theater with familiar sounds of the islands. Alumni were represented from the class of 1943 to 2007, some longtime residents of the area and others who recently moved back to the Northeast. Simpson spoke about growing up as a young professional actor in Hawai’i, about the importance of being independent at Punahou and about pursuing his passion in New York City. Fordham shared ways that alumni can stay connected. A video highlighting the 2010 Commencement closed the formal program, leaving a room full of savvy New Yorkers reminiscing about Hawaii and Punahou. Young actors shared tips, new friends exchanged business cards, and summer interns connected with alumni working in similar industries. Alumni talked story well into the evening, and departed with a renewed sense of Punahou pride.